According to famous gym instructor Bobby Maximus – a trainer who works with actors, athletes and people who are required by their profession to be fit – you have to be pretty well built to be able to go through 7 extra hard and arduous workouts. The instructor originally has a long list with 20 items that he requires his trainees to perform to prove that they are truly fit. However, for the general populace, he shortened his list down to 7 items. 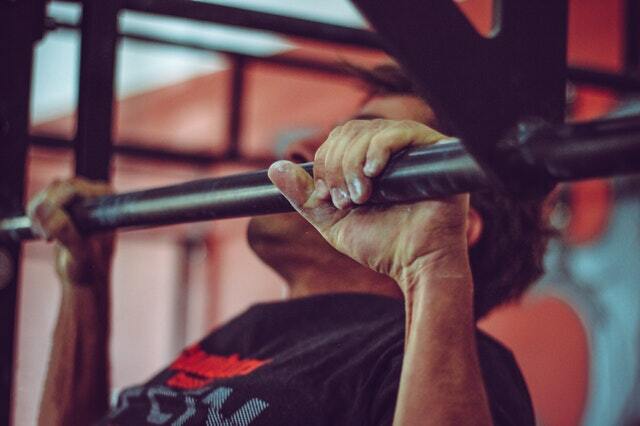 Pull-ups are a type of workout that makes use of all of your body muscles. You use your hands, your core as well as your lower body to pull up your entire body weight. Doing this 15 times consecutively means that your body muscles are equally strong and have the ability to work equally hard on physical activity. On the other hand, it also proves that you do not have too much body fat – which would have made this exercise near impossible.